For a property owner, nothing can be more devastating than seeing your prized assets charred by fire. An accident can start from something as innocuous as a misplaced candle, but it can soon turn into a raging fire that destroys your property and turns your life upside down. And it’s not just the fire, but soot, odor, smoke and debris too that can continue to hamper the condition of your property to the extent that the damage becomes permanent, rendering the place unlivable. Using water to douse the fire can lead to substantial damage to the property. 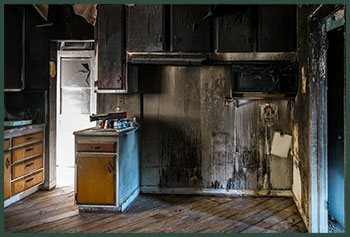 This is where fire damage restoration services such as Hallandale Beach Restoration Expert can be life saving. 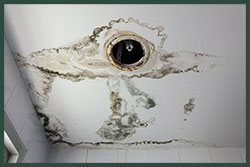 We have over two decades of experience in handling fire damage cases in and around Hallandale Beach, FL area. 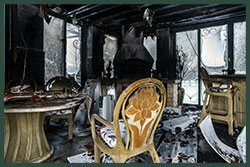 Our professionals have worked on various kinds of fire restoration work and no matter the extent of damage, we have your back. 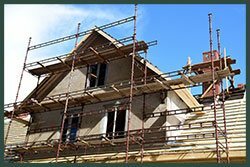 We use state-of-the-art tools and methods to help restore the property and your peace of mind. After a fire, all you can see is damage and destruction. However, all is not lost. You can count on us to help you build your life again. We understand how shocking it must be for you and how taxing it can be to remedy the situation. We set to work within 30 minutes of receiving a call for help on 954-390-2414 and do our best to mitigate damage and prevent further losses. Once we reach your venue, our experts will work with you at every step to help restore your property. Whether it is cleaning the property thoroughly to protecting your belongings, we work fast and efficiently because we know that timing is crucial here and any delay can lead to increased losses. We would never make you wait for long hours before we arrive and try to resolve the matter. No matter when you call us and from which part of the region, we strive to reach you in the shortest time to resolve your issue. 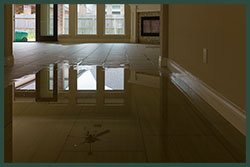 At Hallandale Beach Restoration Expert we understand the massive blow to your life a disaster can cause and strive to salvage all that we can after the tragedy. We try to restore your items as best as we can. 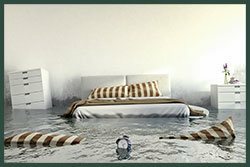 We process your possessions with the help of specialized equipments and for things that are affected with water damage; we help dry them in drying chambers. Our experts use specialized chemicals to thoroughly clean the property. We employ deodorizers to eliminate odors and prevent any risks of secondary damage that can occur. Smoke and soot buildup is removed. 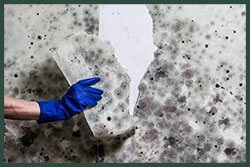 Our experts also inspect heating and ventilation systems to ensure that there is no toxic buildup there that may circulate in the house and cause further damage. We know how much you cherish your home and your possessions. 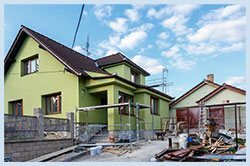 Leveraging two decades of experience, we give our best to get your property back in shape. No matter where you are located in and around Hallandale Beach, FL, all you have to do is call us at 954-390-2414 to help you.